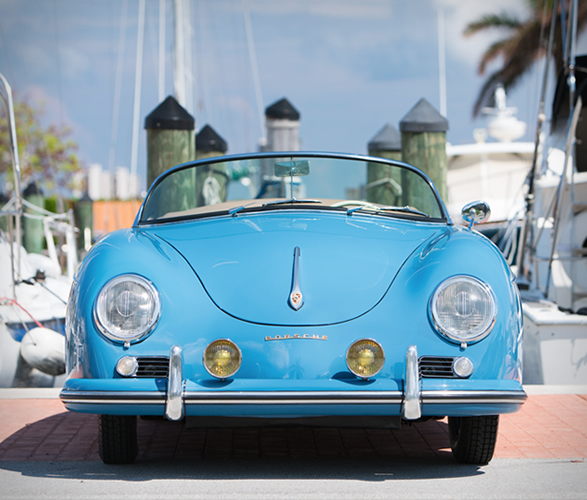 Financial investors claim that you are better off investing in classic cars than in gold, but not all of us mere mortals have hundreds of thousands of dollars to spend on a Porsche Speedster or Jaguar E-Type. 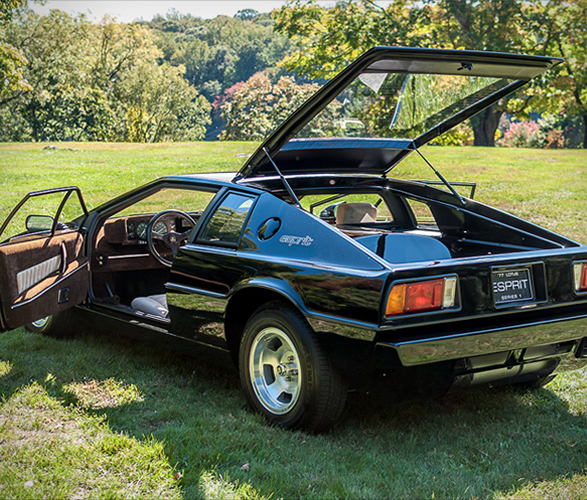 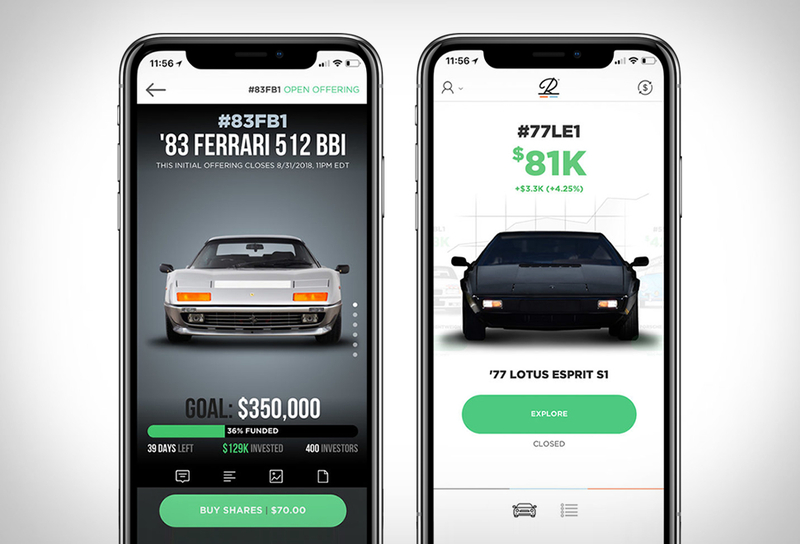 Enter Rally RD, a new app that allows anyone to invest in classic cars, investors can buy a real equity stake in a classic car for as little as $50! 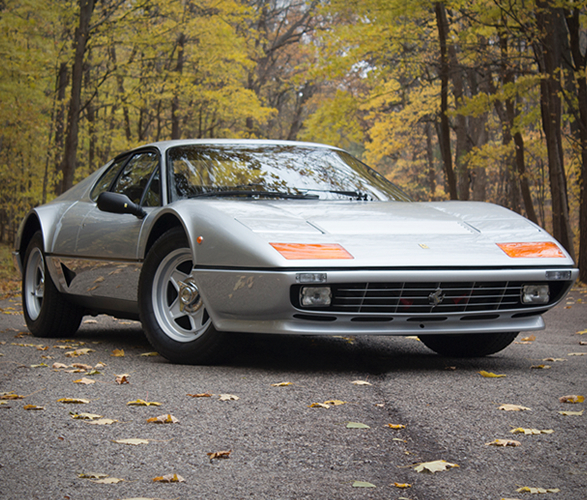 Ok, you won’t actually have a Ferrari GTO in your garage, but, you will still get to make an investment in a market with historically awesome returns. 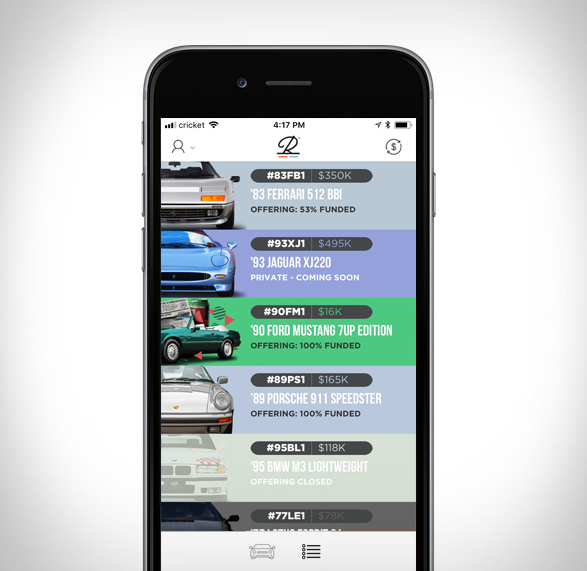 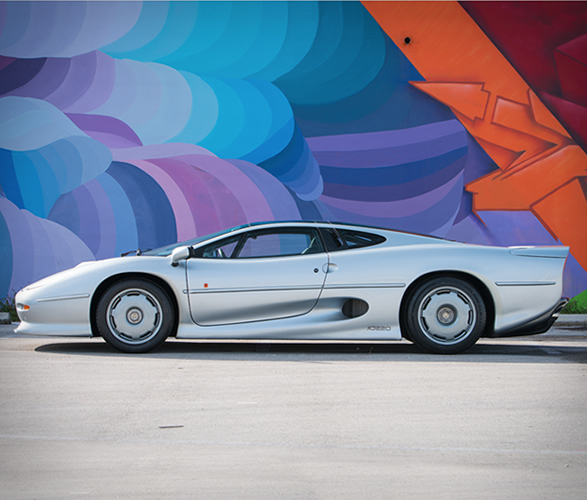 All vehicles are chosen by a team of industry experts and securitized so you can purchase equity shares of classic cars you´ve previously only dreamed of.